Girl Scout troops can discover the power of leadership in unique and unforgettable adventures set at both Walt Disney World Resort and the Disneyland Resort. While each and every Girl Scout will receive one of our new commemorative badges for their participation in a Disney Youth Education Series Program, your troops will also be inspired to dream big and create building blocks for changing their world. 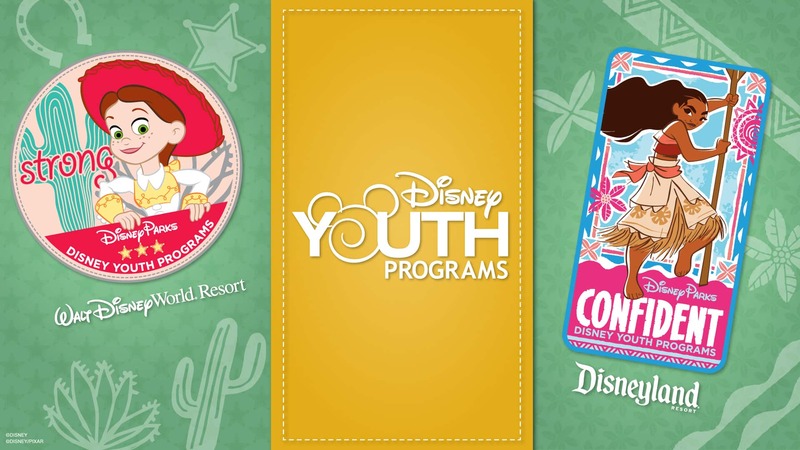 This year’s badges feature Moana for the Disneyland Resort and Jessie for the Walt Disney World Resort so whether they are strong like Jessie or confident like Moana, your troops will be able to earn a commemorative badge of empowerment. 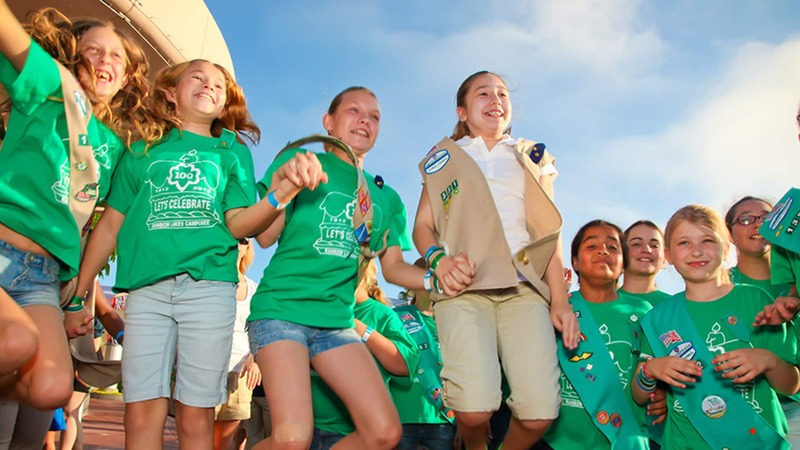 Exclusively at the Disneyland Resort, CELEBRATE Girl Scouts is available to Girl Scouts participating in our Disney Youth Education Series Programs. These programs are available to individual Scouts on select dates in April, May and June of 2018. 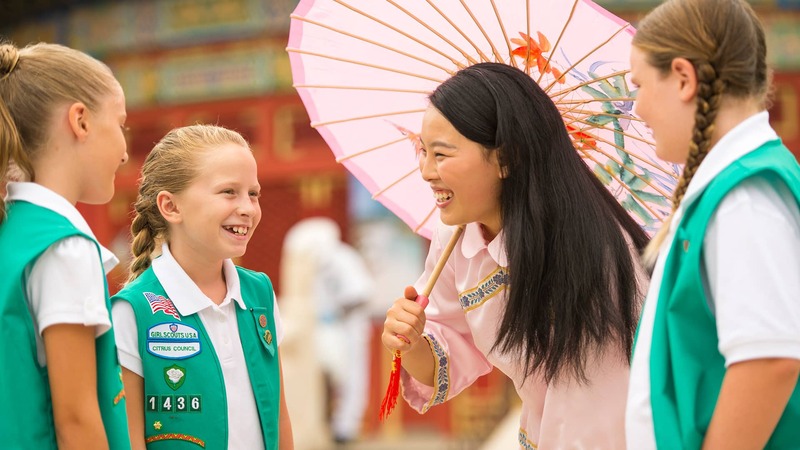 On both coasts, Girl Scout troops can participate in any of our Disney Youth Education Series Programs to sharpen their critical thinking and problem-solving skills while deepening their knowledge, character and friendships. Through guided field studies—available in Applied Sciences, Environmental Studies, Liberal Arts and Leadership Development, Disney Youth Education Series programs combine accredited, standards-based classroom learning with hands-on training and team-building experiences to inspire and equip tomorrow's leaders. If you and your troop are just looking for some fun in the Disney Parks, check out Disney Youth Tickets for specially priced options and don’t forget to always inspire your troops to dream, act and change!